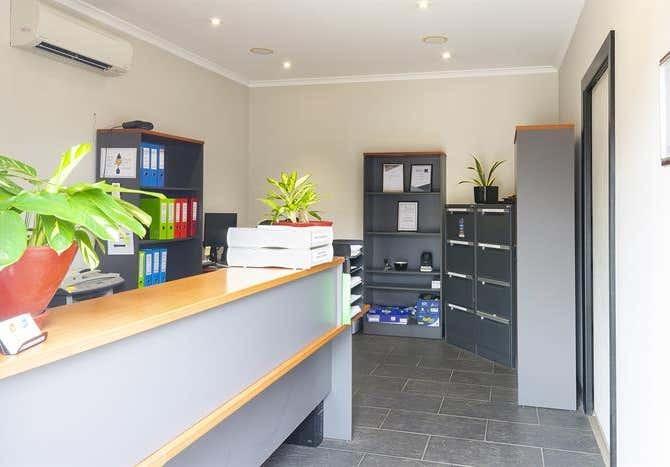 7 Baban Place, Pinelands offers an immaculate industrial freestanding property positioned in the heart of Pinelands. The property is zoned (GI) General Industry and offers a stand alone site area of 1,710m2. The property features two separate workshops along with a fully sealed concrete hardstand and dedicated car park for clients and staff. The main workshop offers a built in reception, manager’s office, staff break out room along with a large open plan storage area with high clearance access via dual roller doors. 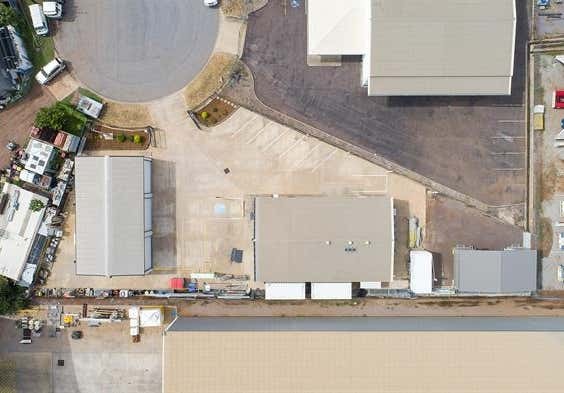 The Main workshop offers 252m2 of open plan floor area along with a secondary workshop offering 175m2 of fully secured and lockable storage. Three phase power services the entire property allowing for use of heavy machinery. There is three large high clearance roller doors servicing the secondary warehouse provide strong cross wind ventilation, abundant natural light along with easy access for heavy vehicles / machinery. 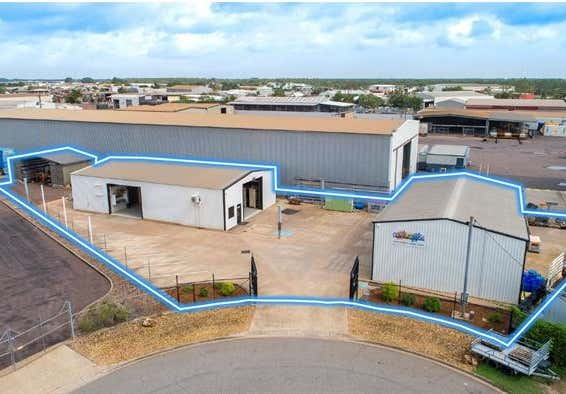 This centrally located property presents close proximity to the Stuart Highway, Tiger Brennan Road whilst being surrounded by a strong mix of local and national businesses which include, Oceaneering Services Australia Pty Ltd, Territory Plumbing Supplies, Rentco Transport Equipment Rentals Pty, Barnyard Trading, Puma Petroleum, National Storage Pinelands along with D&T Performance. Please contact Craig Inkster or Ryley Nixon for more information.